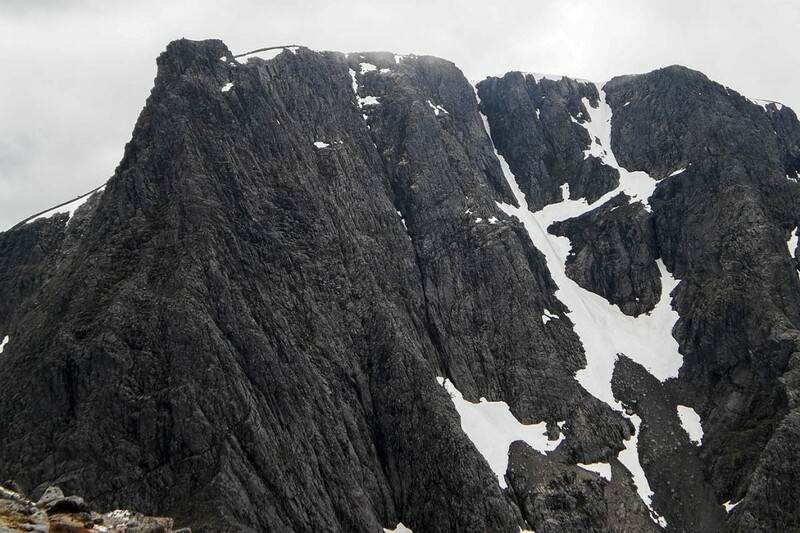 Rescuers have recovered the body of a man who fell from Ben Nevis in January. A Lochaber Mountain Rescue Team member located Marcin Bialas’s body in Observatory Gully on Friday. The Polish man fell from near the summit of the mountain when a cornice collapsed. Repeated and prolonged searches by the rescue team were hampered by late-lying snowfields, some up to 10m deep in June. A team spokesperson said the recovery of Mr Bialas’s body was completed with considerable difficulty. “The location was high in Observatory Gully and involved lowers down large snowfields and very large loose boulder fields,” the spokesperson said. “This was a fantastic effort from the team members and the equipment. During the recovery of the body, Lochaber MRT was alerted to two climbers stuck on Tower Ridge. The spokesperson said: “Team members started to climb up to the casualties who were stuck at Tower Gap. The team urged hillgoers to make sure they take plenty of fluids as they have dealt with a series of heat-related incidents as temperatures approached 30C. It's always very sad to hear of such tragic climbing accidents. The dedication of the rescue teams continues be an invaluable service to us all and it often goes unheralded. Well done to the team on the ground and the helicopter crew, and best wishes to Marcin Bialas's family and loved ones.